Sick’s simple to implement and regulatory-compliant safety protection system, Sick Safe Robotics Area Protection, enables unrestricted safe access to fenceless robots. 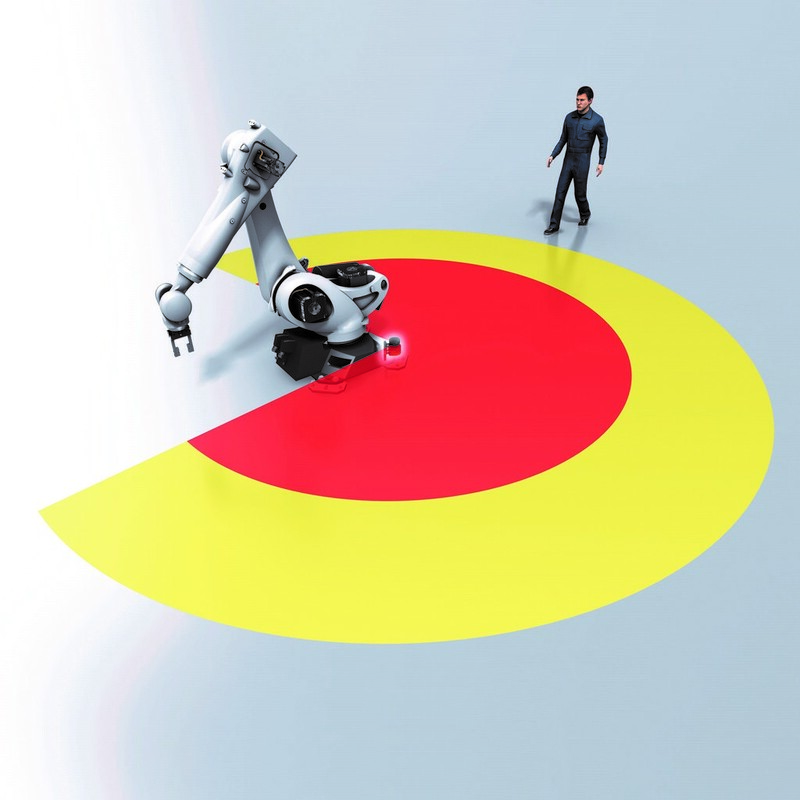 Seb Strutt, Sick UK’s senior product manager for Machinery Safety said: “SICK Safe Robotics Area Protection lays the foundations for industrial robots to be more productive. Comprehensively tested as a single-source solution it is ready to use in no time at all. By supplying with factory configured and tested software function blocks, SICK enables the system to be integrated with ease and to fit seamlessly into the controllers of all standard industrial robots.